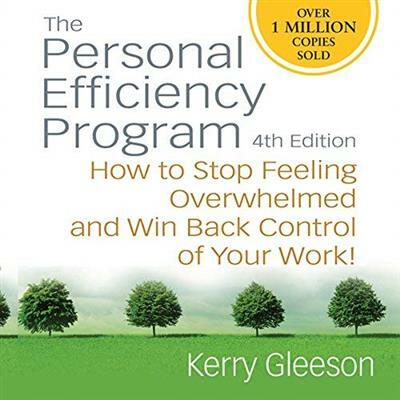 More than one million people worldwide are getting their work done and improving the way they feel at work thanks to Kerry Gleeson's revolutionary program, The Personal Efficiency Program. 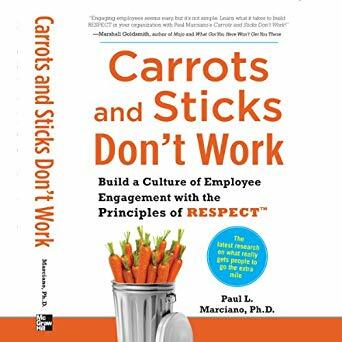 Now, it's your turn. 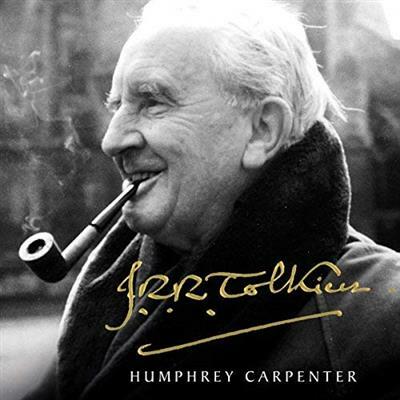 The original authorised biography, and the only one written by an author who actually met J. R. R. Tolkien. 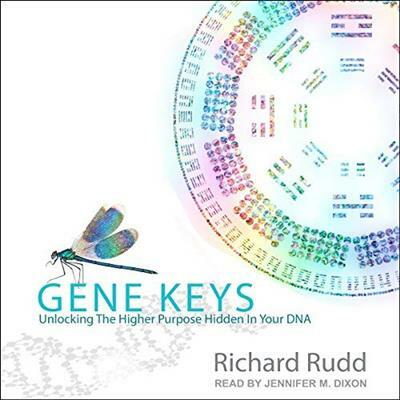 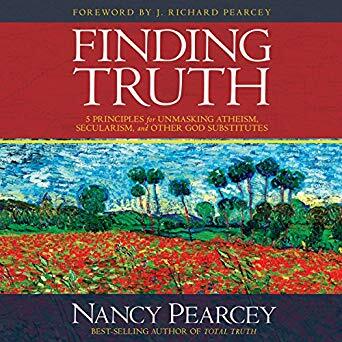 Nancy Pearcey, Pamela Klein (Narrator), "Finding Truth: 5 Principles for Unmasking Atheism, Secularism, and Other God Substitutes"
Paul L. Marciano, Richard Broski (Narrator), "Carrots and Sticks Don't Work: Build a Culture of Employee Engagement with the Principles of RESPECT"